Subex Secure is a IoT security solution designed to secure connected and constrained devices. It is an agent less product enabling networks to introduce multitudinous types of devices securely. Subex Secure offers a way for you to scale your IoT deployments without compromising on security or taking on additional risk. It is capable of monitoring billions of devices and their data transmissions. Using a three-tier detection strategy it identifies threats as they occur on the network. These three strategies are signature-based detection, heuristics and anomaly-based detection. Risks are identified and flagged across these three security layers thereby allowing seamless movement and allowing integrity of data. Subex Secure’s threat database is updated in real-time with signatures gathered from our 48 honeypots located in key cities around the world. Threat intelligence is also gathered from other credible sources. Drop us a line to learn how Subex Secure can secure help your business. IoT security is expected to become one of the largest spending areas within IoT by 2025. 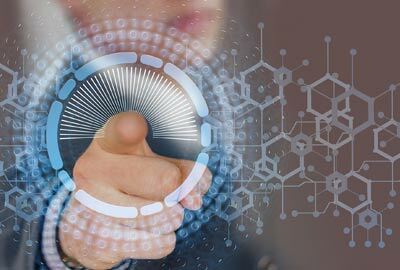 The demand for trained cybersecurity professionals who can think, act and secure the lifecycle of a IoT project will rise proportionately. This means your educational institution has an opportunity to give your students a career advantage through IoT security. Subex has developed a unique concept to help educational institutions leverage IoT security as an enabler for academic excellence and student success. We can partner with your educational institutional to establish a fully functional IoT Centre of Excellence in your campus. We will not just set up the facility which includes a fully functional lab but also train your staff to run and manage it. 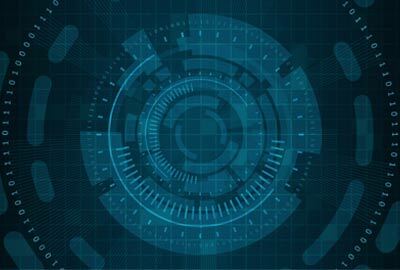 This cyber security lab will sit at the heart of your IoT security exposure and training initiatives and give your students a chance to learn, train and conduct real-time security projects, drills, maneuvers and turn into IoT security professionals. It also gives you a chance to launch new courses, augment existing ones and attract executives for continuing education programmes. This lab will also help your institution build its reputation as an IoT security center of excellence thereby gaining access to new funding sources and climbing the ladder of educational ranking. Overall it is an investment in academic excellence and institutional and student success. Talk to us now to learn how your education institution can leverage IoT to deliver academic excellence. A year back, a major enterprise was hacked into via their connected utility system. The attack resulted in losses of as much as $2 billion and loss of goodwill among stakeholders. The threat environment that businesses are exposed to today is a dynamic and an evolving one. Subex’s own honeypot network spread across 48 cities around the globe has shown us the extent of the spread of mutating malware and vulnerabilities both of which could exponentially increase the operational and credibility risk businesses face. To help businesses take on such risks, we have opened our risk and vulnerability assessment practice for enhancing IoT security for our customers. This practice can work as a consultancy agent with your business to highlight your IoT vulnerabilities, risks and derive practices to protect your critical assets data and other assets from all forms of cyber-attacks. By choosing our security consulting services, you can focus on your business priorities while Subex takes care of your asset and data protection needs. Subex Detection Centre: offers decision enabling insights around application performance, root cause analysis, threat impact analysis, network capacity and consumption analytics and more. The dashboards offer custom data on the status of security in your IT environment. Subex Secure Support: through our support services, you gain access to the resources of our Global IoT Support Operations Center including Custom Incident Response Plans (CIRP), Detection Element Management and Maintenance, version patching and timely signature updates. Subex will also work towards fine tuning of the rules to ensure the false positives are suppressed and close to 90% genuine alert percentage is maintained. 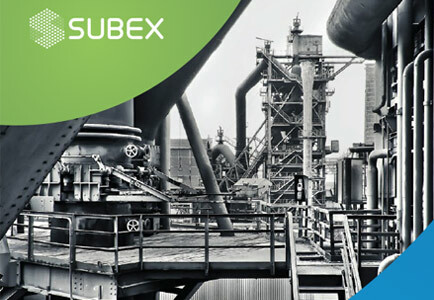 Subex aims to partner with you to establish an advanced threat detection, high performance environment and a low touch solution for critical infrastructure monitoring which will secure your infrastructure.